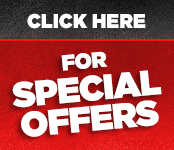 Click the link below to see how OK Wall Foam can help you save on your energy costs. 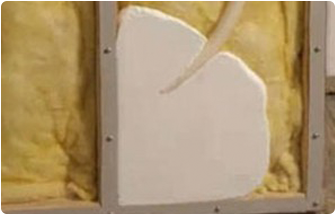 OK Wall Foam insulates your walls using eco-friendly injection foam to immediately cut your heating & cooling costs by up to 60% AND reduce outside noise up to 80%! Is your attic space wasting your money? Our highly trained staff install high quality products. 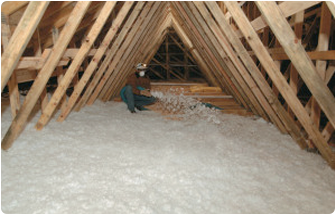 That means you can save BIG on home heating and cooling costs with our attic insulation services. 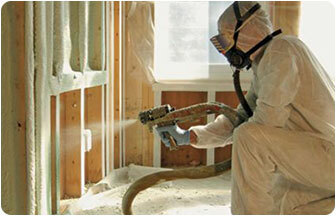 Our industrial-strength spray foam insulation is installed as a liquid to walls, ceilings, or floors. The liquid expands, forming a seamless air-blocking membrane that seals walls and prevents air penetration. Oklahoma Wall Foam is Oklahoma’s Choice for Insulation, serving the entire state, especially the Tulsa and Oklahoma City areas. If applicable, provide an affordable insulation solution that significantly increases your comfort and energy use savings at little to no net cost to you. 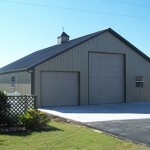 Why Choose Oklahoma Wall Foam? Save up to 60% in utility bills – that’s money in your pocket! 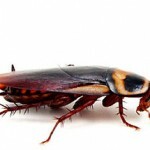 Resist troublesome pests and bugs…..
For a free consultation call us at 918-409-9494 or fill out our free consultation form. How Much R-Value Do You Really Need? With Oklahoma Wall Foam, our customers get a focused and detailed 15 Minute Energy Loss Evaluation for FREE. This will include looking at current insulation levels in your attic and walls. Our approach is simple . . . add insulation to where your home needs it and nowhere else, immediately stopping the financial drain on your budget and increasing your home’s comfort level. As you consider ordering the free Evaluation, please read the 10 Costly Insulation Myths Regarding Your Home to make sure you avoid the costly mistakes so many make with insulation. In addition, access our Frequently Asked Questions page to discover the low cost of our insulation and the benefits waiting for you! Your home is one of your most important assets. 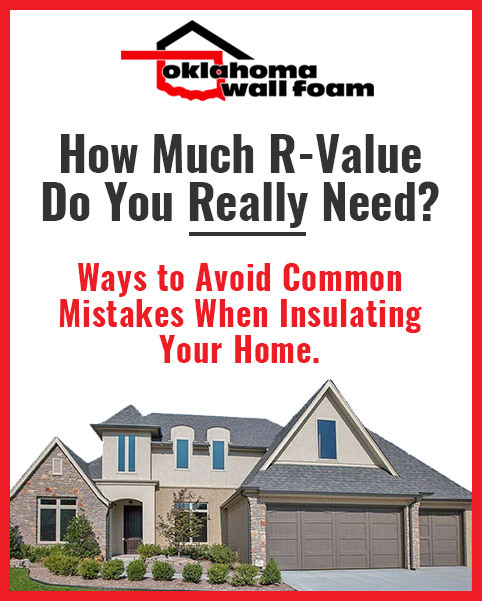 Protect it with Insulation from Oklahoma Wall Foam – Oklahoma’s Choice for insulation! 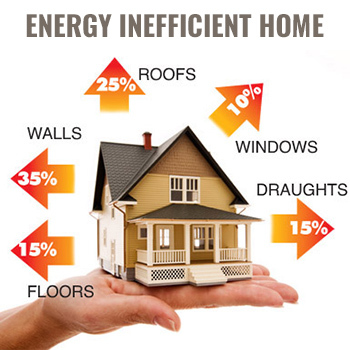 For a Free Detailed Energy Loss Evaluation, please call Oklahoma Wall Foam at 918.409.9494. 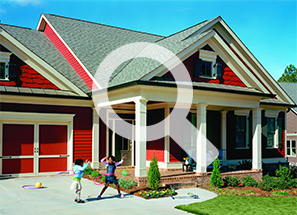 HEAR WHY OK WALL FOAM IS THE BEST INSULATION SOLUTION FOR YOUR HOME! Since Oklahoma Wall Foam our utility bill has gone down $60-$80 a month.